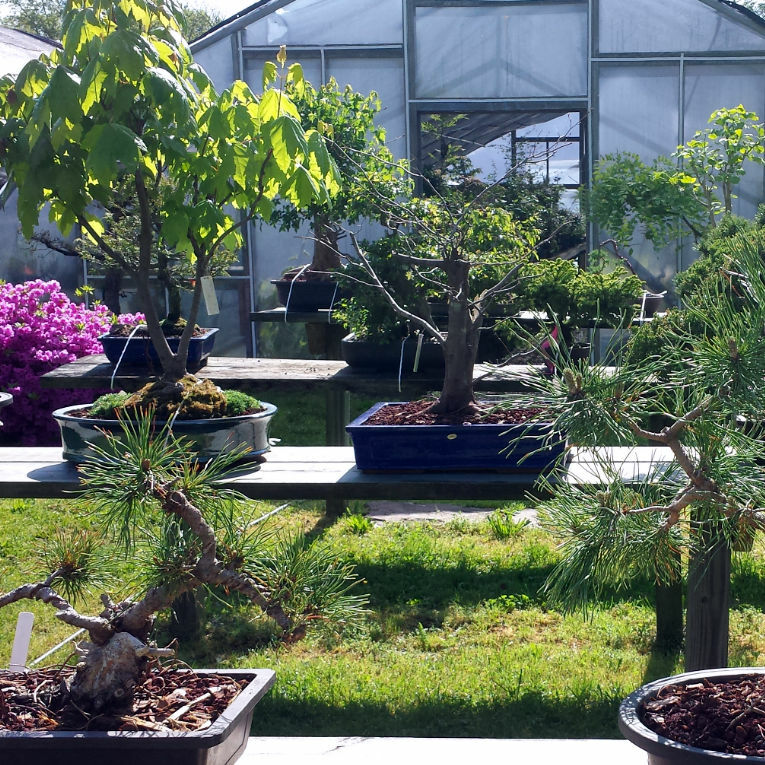 We are a full-service bonsai nursery located in Ringoes, NJ. 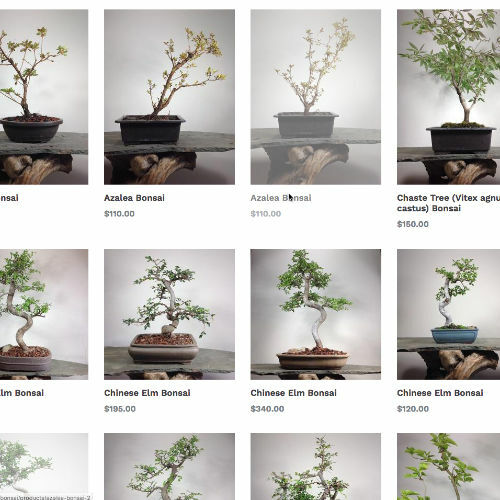 Bonsai classes are now being held. View upcoming classes and register here. You're always welcome to come visit! There's no need for an appointment. You're welcome to bring your trees if you have any questions about them. 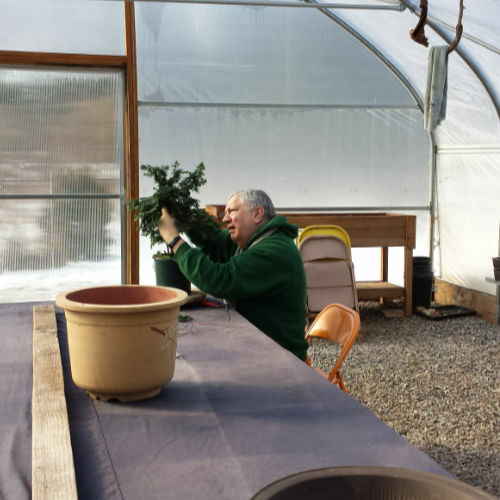 There's over 6000 square feet of greenhouses filled with hundreds of bonsai in the winter, and many outdoor display benches for you to view in the warm weather as well. Currently there are far more plants available at the nursery than you'll see online. We're adding more products to the online store every week. We've put together some basic bonsai care information and more specific information related to different species. If you're looking for more guidance, stop by the nursery or register for a class. And last but not least, you can learn by following us on our blog.